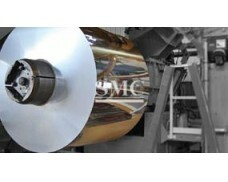 Grade: 1100, 3003, 5052, etc. 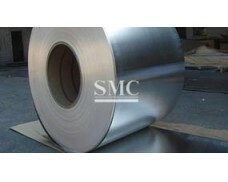 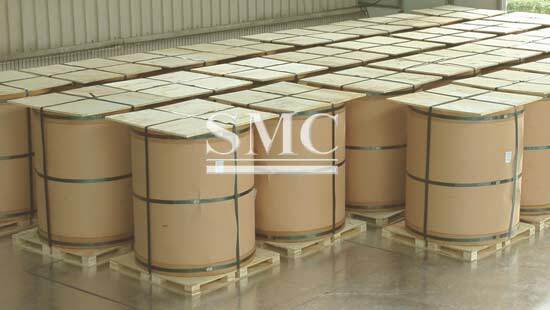 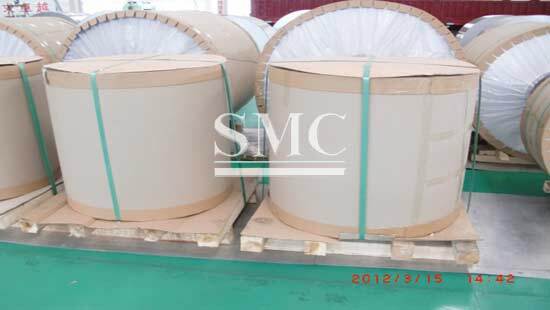 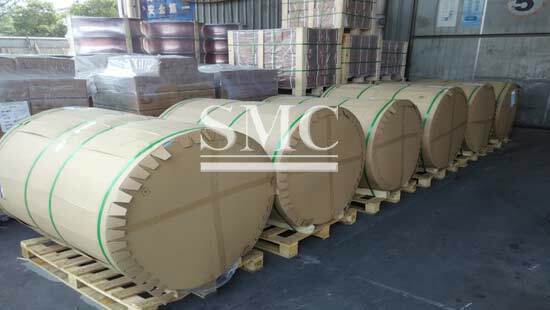 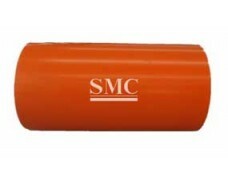 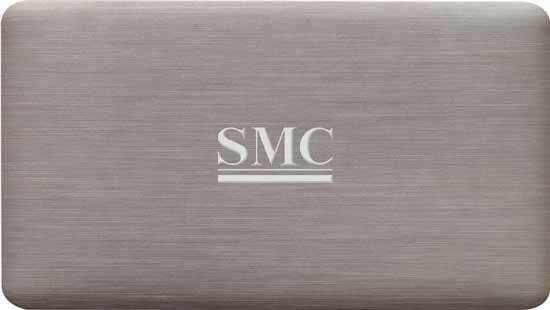 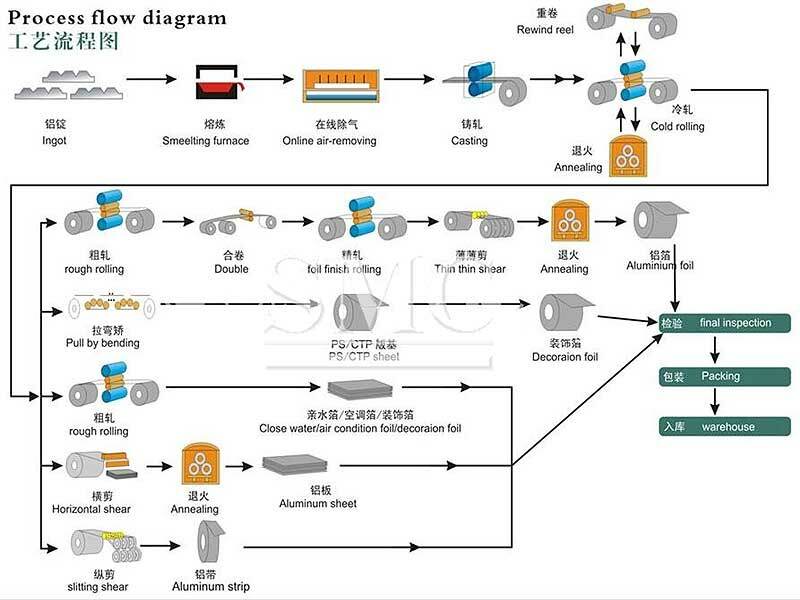 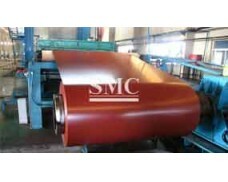 Shanghai Metal Corporation is a leader in Brushed Aluminum Coil manufacturing with various worldwide applications. 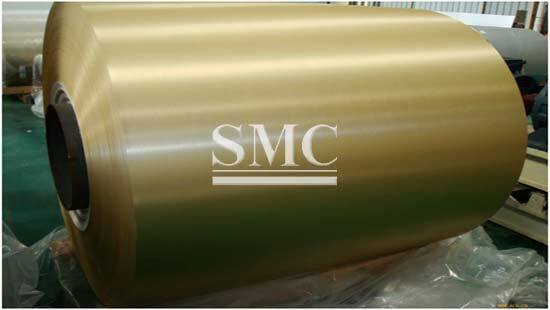 Our Brushed Aluminum Coil is lightweight, durable and has low maintenance quality so it is suitable for a wide variety of construction and structural purposes. 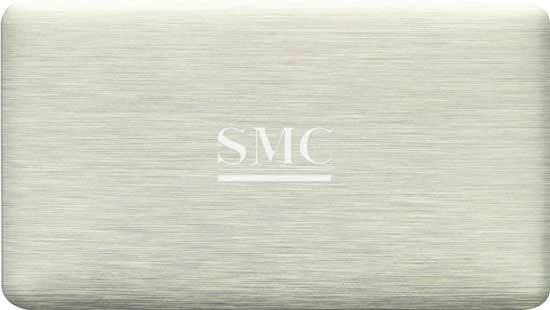 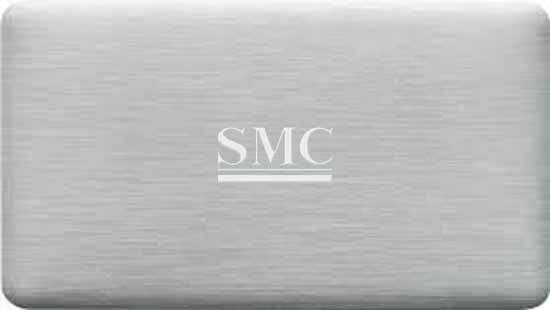 The brushed finish is on the one good face of the coil; this material is ideal for use as a Kitchen Splash back or a decorative piece, sign, plaque, architectural structures, etc.